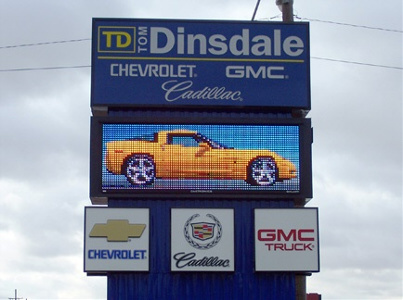 Tom Dinsdale Chevrolet - Cadillac - GMC - BMW , a car dealership in Grand Island, Nebraska, wanted a Full Color LED Message Center to display their products and catch the attention of the public. 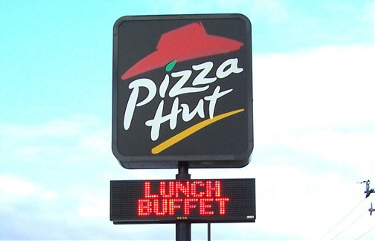 The Unit is an AlphaEclipse PureColor 3600 series. 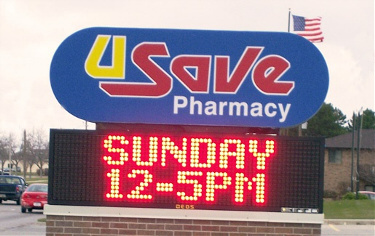 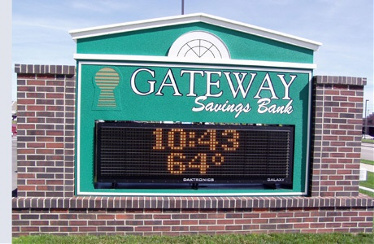 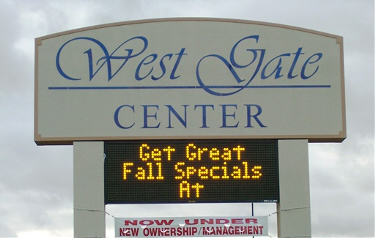 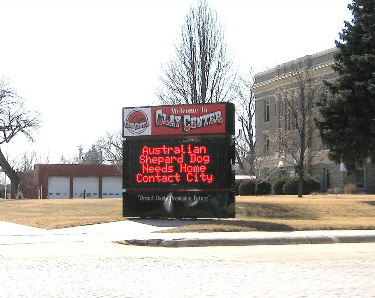 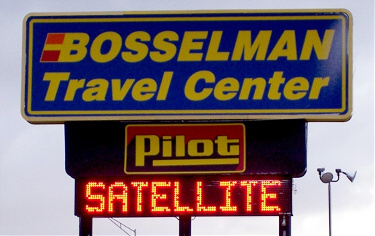 This top of the line Outdoor Message Unit, is not only bright, but has a better angle visibilty that catches the attention of Tom Dinsdale's drive-by audience.